So, on Tuesday 28th October at 3pm, the Coolest Guy in SEO Kris Reid and ASEAN Business Developer Anthony Galloway took to the microphone to talk about how to make money with SEO. “We planned and planned to make this webinar a success as well as showing to Cambodia how to make their website work right for their business’ progress,” Kris shared with us as he went through every aspect of the super helpful workshop which saw many tune in to discover how to make thousands more in revenue simply by building their website correctly. The webinar, one of the first of its kind in Cambodia, showcased Ardor SEO which works to provide SEO solutions in order to improve websites in many ways and forms to increase business and revenue. In a nutshell it’s purpose was to allow business owners and entrepreneur to learn about the world of search engine optimisation without the complicated stuff. 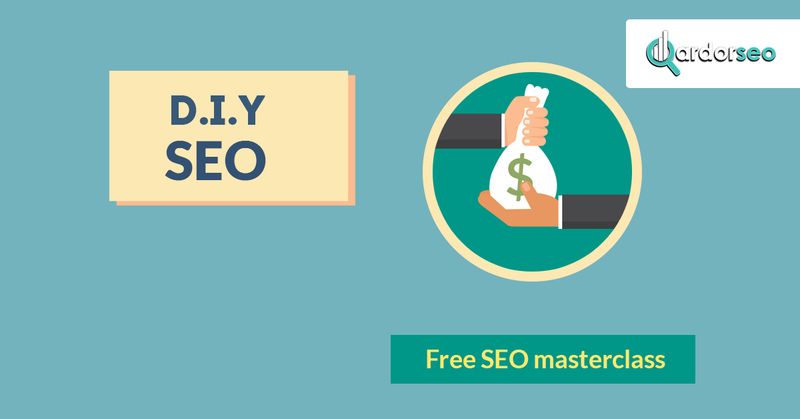 The masterclass covered the difference between SEO, search engine optimisation, and SEM, search engine marketing, and how they’re different and can both benefit you in different ways, all for free. 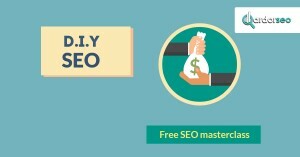 This highlighted how many methods business owners can use for free without having to spend mass amounts of money on improving their site, but also how many different avenues there are in SEO and SEM and many different factors there are to consider when investing in both methods. Many of these tools included how to use keyword research tools to better improve your business’ rankings as well as how to perfect keyword usage on your website. Finally there was the all important question as to what quality content should be on your website in the first place. You can’t make just any old content anymore, it has to be of a high quality, which is touched on in the webinar in order to avoid getting penalised by Google. Interested in learning more about this kind of thing? Ardor SEO will be back to do it again some time in the future, so stay tuned! Cambodia is one of many countries that has begun to make a name for itself economically, making it a prime location for businesses to boost their SEO with low competition. Ardor SEO is the first real SEO company to hit Cambodian ground and is making a name for itself in SEO Phnom Penh, SEO Siem Reap and SEO Sihanoukville. You can read more about the hit webinar here. Learn more about Ardor SEO’s mission here.